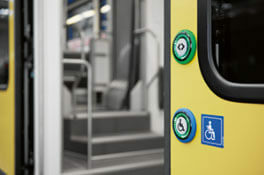 EAO HMI components and systems for the public and private transport sectors » HHP Associates, Inc.
EAO develops and produces high-quality HMI components and systems for the public and private transport sectors to satisfy customer expectations and international standards. EAO control elements are developed in close collaboration with manufacturers and operators of rolling stock. 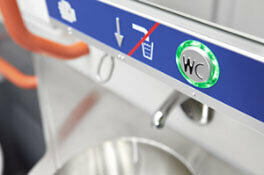 HMI products make a significant contribution to speeding up passenger turnover and increasing safety. 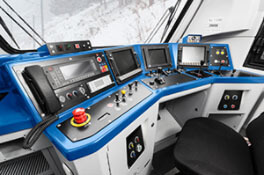 Advanced EAO operation panels are in use in thousands of trains and coaches all over the world. 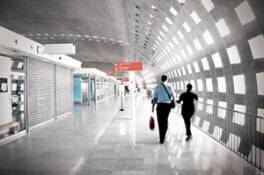 EAO’s HMI components and systems are in use at railway stations, airports and bus stops around the world.